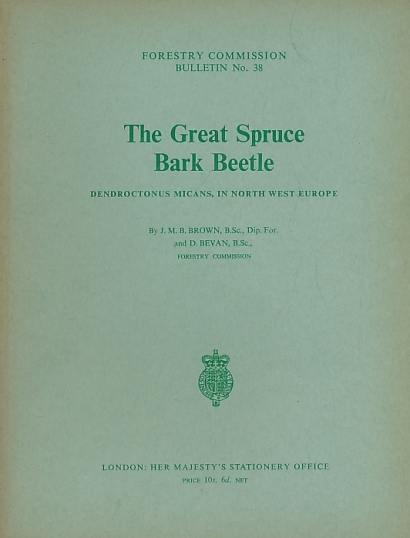 Barter Books : Brown, J M B; Bevan, D : The Great Spruce Bark Beetle. Forestry Commission Bulletin No. 38. 240 x 180 mm (9 x 7 inches) - 41pp + plates.